A consortium including Sony, Nikon, and other leading tech brands and manufacturers is working to standardize and improve the DIY security experience. The popularity of the DIY home security movement has resulted in a rapidly expanding market of products with little standardization. Camera features and capabilities can vary dramatically—even within a single manufacturer’s product line—leaving some smart cameras significantly smarter (or dumber) than others. For their part, users are often stymied by vague and erroneous activity alerts, hard-to-browse video streams, and an overload of information. 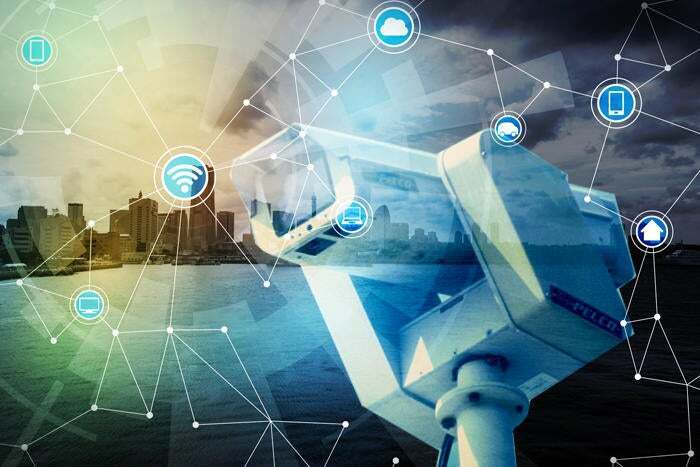 Lee sees the first step of the NICE specification being the enhancement of security and IP cameras to take advantage of AI-based cloud analytics. Home security cameras record huge amounts of data, but—Google and Amazon aside—most manufacturers don’t have the infrastructure services to process it and make it truly useful for end-users. This spawns what Lee deems “all sorts of unnecessary notifications” triggered by innocuous events such as a pet passing in front of the camera or a curtain's flutter tripping the motion sensor. The NICE specification would enable the data cameras capture—video and still images, audio, and metadata—to be indexed, stored, and analyzed in the cloud. In addition to making cameras deliver more accurate and informative alerts, the specification would also facilitate the sorting and classification of video captured from multiple cameras, organizing clips according to subject matter rather than time stamps or object detection. Though a few higher-end products. like Google’s Nest cameras, already deliver these type of intelligent alerts and event-driven summaries of their feeds, they are the exception and require pricey add-on cloud subscriptions to even activate those capabilities. If this all sounds like pie in the cloud, so to speak, the five companies that compose the NICE Alliance are more than up for the task. With Foxconn’s and Winstron’s experience as ODMs of camera modules and mobile devices, respectively; Sony and Nikon’s imaging and camera expertise; and Scenera driving the new standard; smarter security cameras could be here sooner than you think. Representatives from the five founding promoters are currently establishing the guidelines for the NICE Specification, which they expect to unveil in the third quarter of 2018. They'll also soon release more information on how other companies and interest groups can become members of the NICE Alliance.